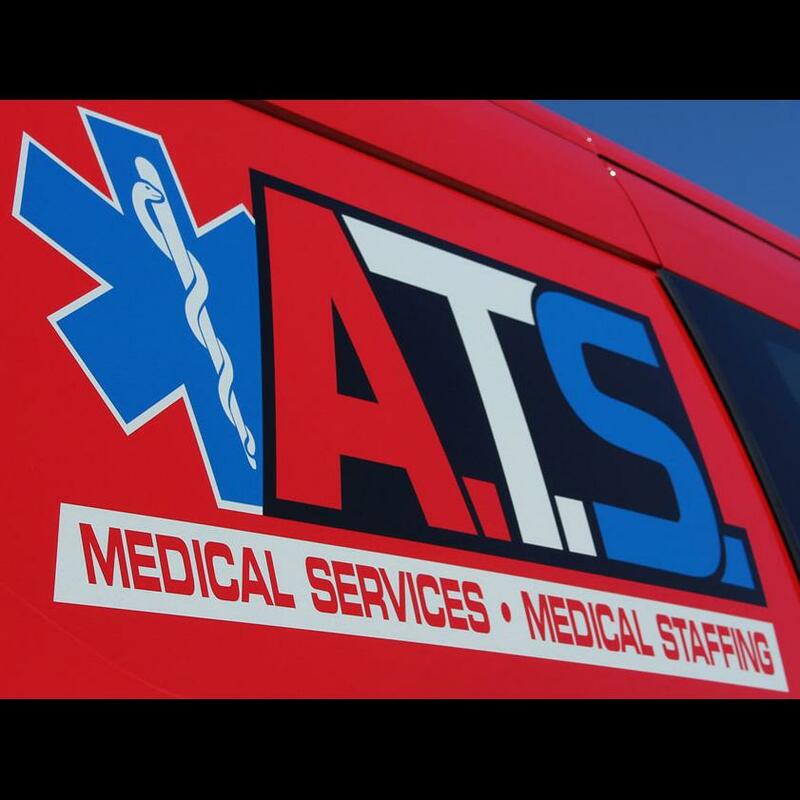 ATS Medical Services is a leading provider of patient logistics services to hospital systems in Illinois as well as Indiana, which we serve through our Priority One brand. We are dedicated to helping others through compassionate, high quality patient care and innovative services that fuel efficiency for our healthcare partners. In addition to comprehensive transport services, we offer EMS staffing, medical billing and emergency dispatch solutions utilizing highly skilled personnel. Today, ATS Medical Services and Priority One operate alongside sister companies ProTransport-1 of Northern California, PRN Ambulance of Southern California, and Century Ambulance Service of Florida.